We are thrilled that Pioneer Minister Jon Phillips has been appointed Priest-In-Charge of St Peter’s Church. 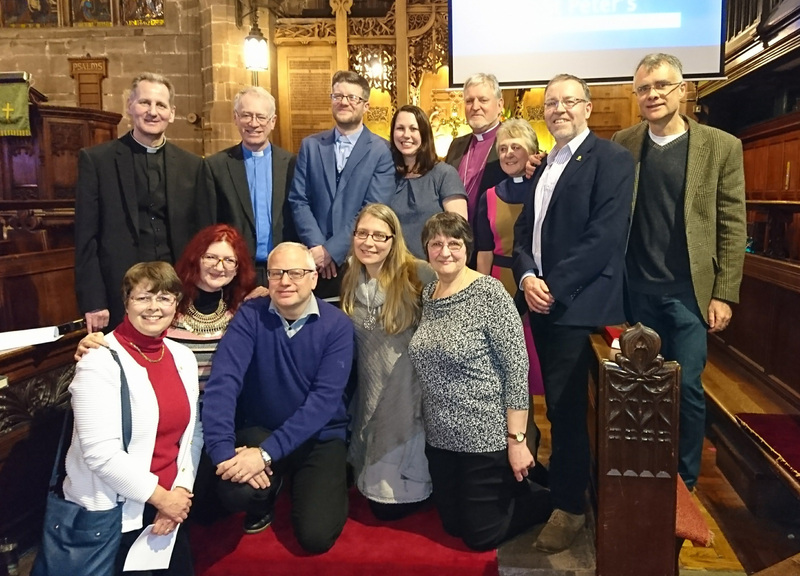 Jon was welcomed at his licensing service by leader of Night Church, Louise Annison, who expressed her gratitude for his support along with representatives from 3rd Space, the café team, chaplaincy service and the Sunday and Tuesday congregations. Jon served his curacy at St Peter’s Church and is a strong advocate of Night Church.